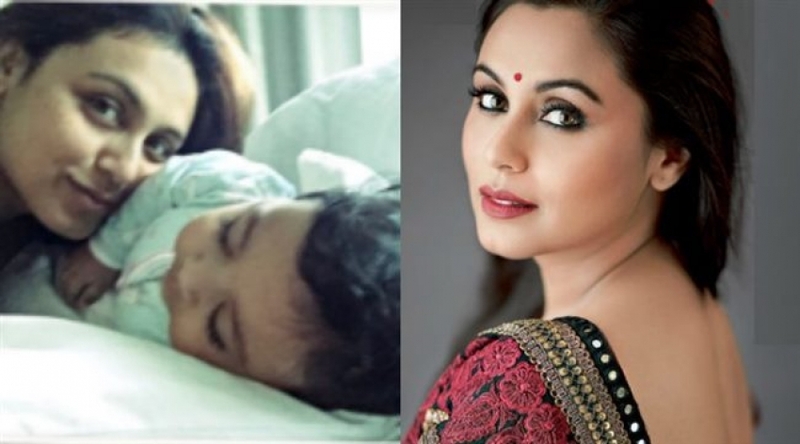 Check out Most Viral Photos Of Bollywood Actors. 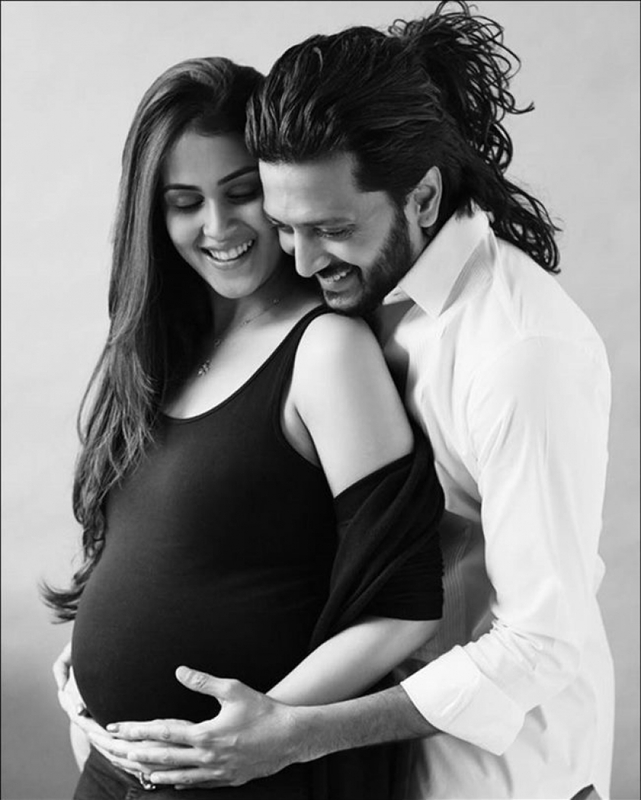 Genelia gave birth to the second child of Riteish. Rumored couple Sidharth Malhotra and Alia Bhatt had a hot photo shoot. Varun Dhawan uploaded a picture of his well sculpted body but the major attraction of the picture was something other than his abs.